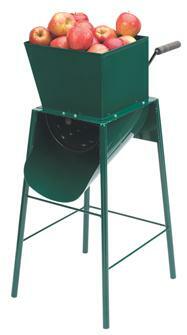 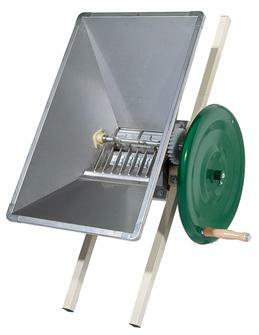 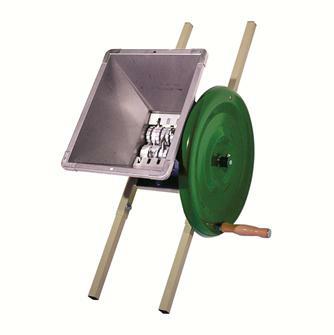 Stainless steel apple grinder - 2,200 W - high capacity, up to 4 tons per hour. 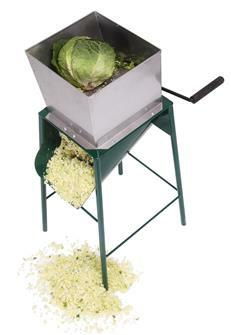 Stainless steel electric apple and fruit grinder , 500 kg /hour. 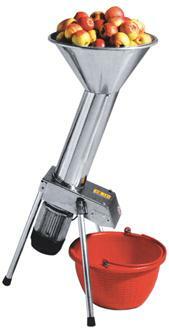 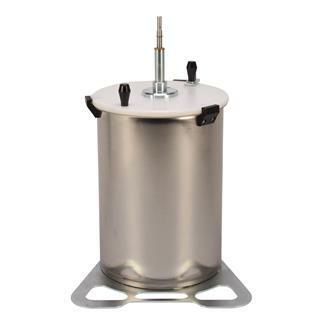 Electric stainless steel apple grinder 1,600 W with a 20 litre bucket for fruit. 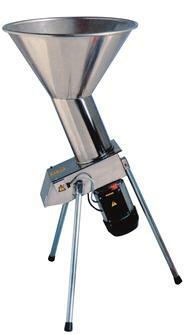 250 to 300 kg/hour. 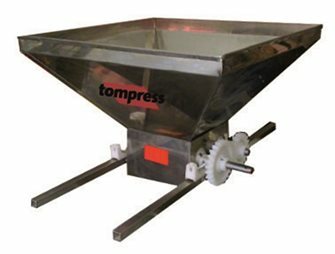 Stainless steel apple and stainless steel fruit crusher, 1000 kg / hour. 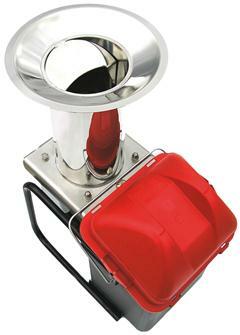 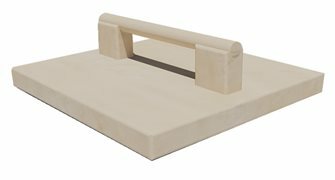 Electric fuit and apple grinder in polyethylene, 1000 kg/hour.